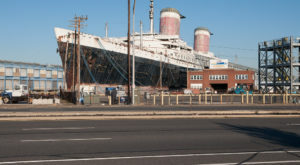 Philadelphia’s history is some of the most fascinating in the United States. 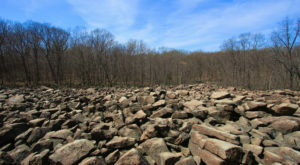 Not only did our city lay the framework for the founding of our country, but we set precedents with our shops, architecture, bars, restaurants, and more. 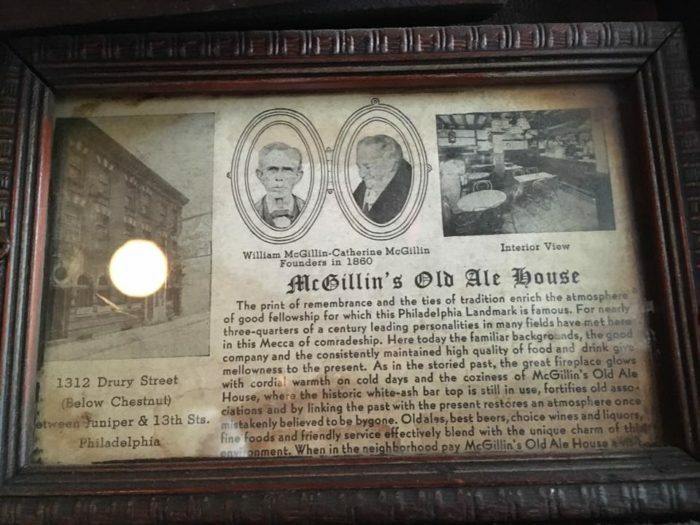 It’s no surprise then that the oldest bar in Philadelphia has a fascinating history, and it remains one of Philly’s go-to spots nearly 160 years after it opened. 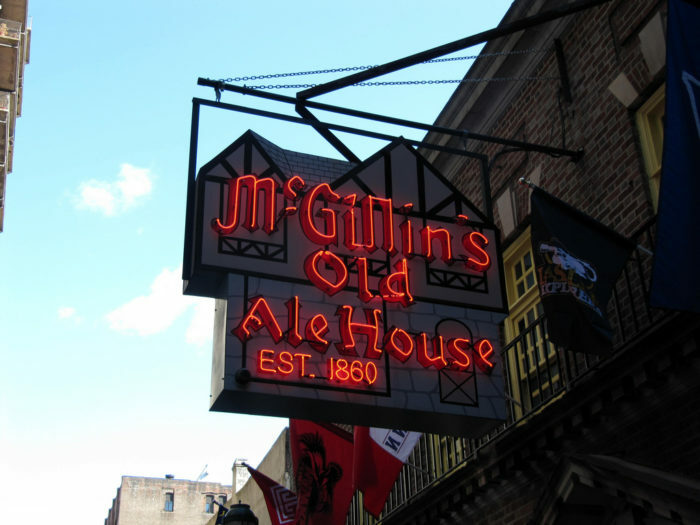 McGillin's Olde Ale House is the oldest bar in Philadelphia. 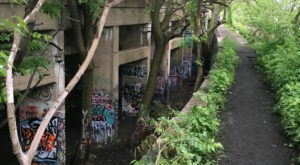 It opened in 1860 and has been serving Philadelphians for nearly 160 years! 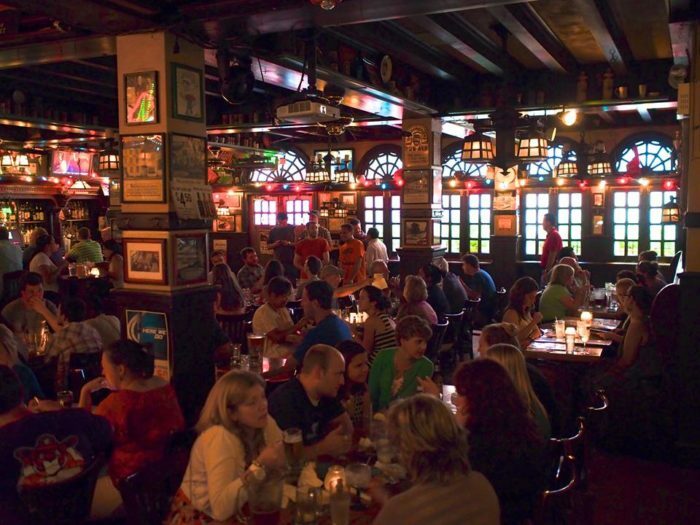 The famous, historic Irish Pub is located at 1310 Drury St., Philadelphia, PA 19107. 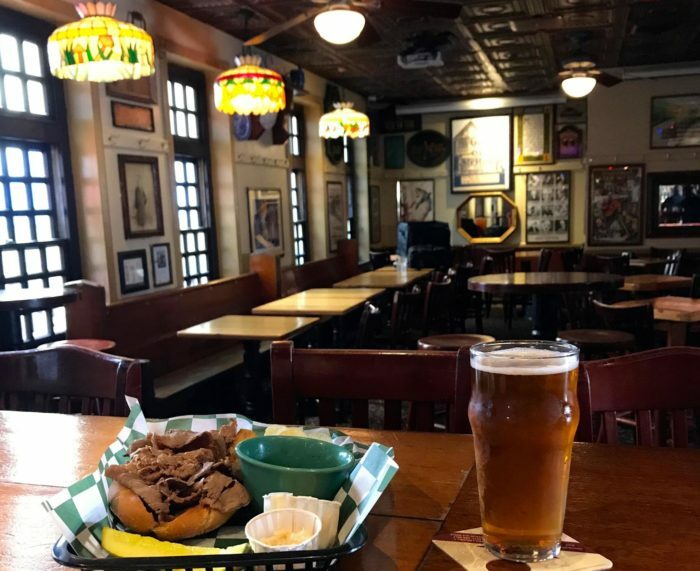 The pub survived prohibition by serving up delicious food and keeping a strong sense of community within the neighborhood. 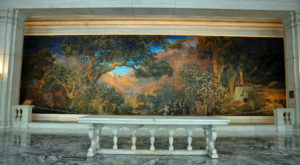 Today, the bar retains its historic charm and Irish heritage through its bold decor. 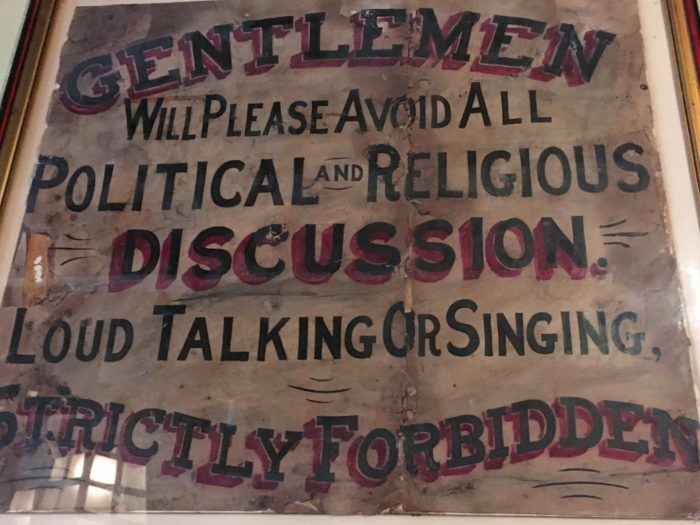 Many of the old signs are still in place - like this one about avoiding political discussion or being loud. Considering McGillin's hosts karaoke twice a week, I think the "no singing" rule has been scratched. 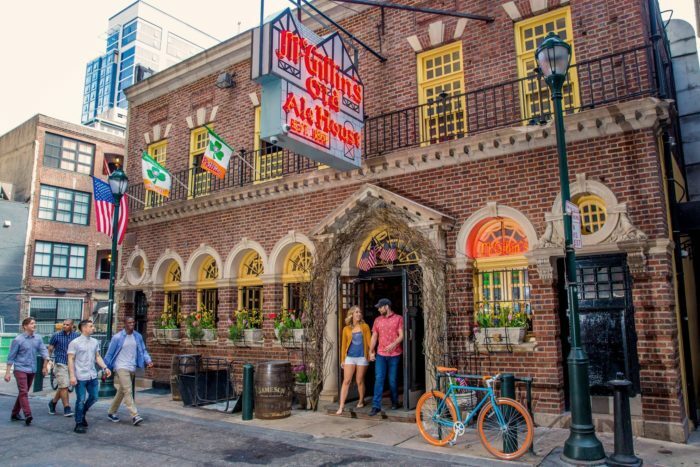 The oldest bar in Philadelphia is still buzzing every night, serving up delicious food, creative cocktails, and offering a great beer list . 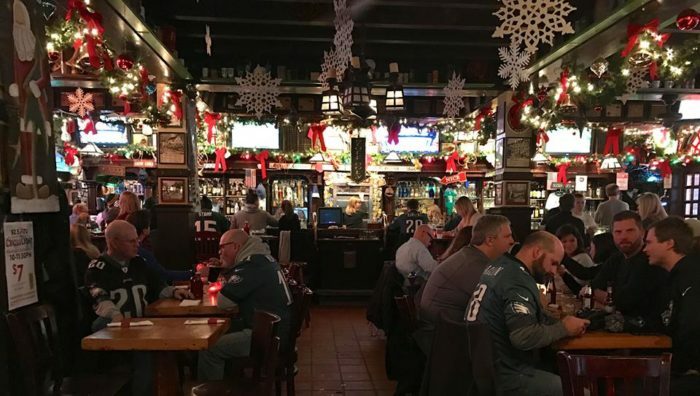 McGillin's is the perfect place to watch an Eagles game, but be warned: it can get pretty rowdy. 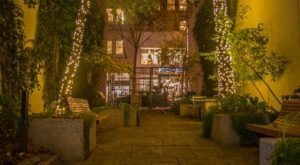 So, next time you're looking for history, bar food, or a great drink, look for the glowing red sign off of 13th Street, between Chestnut and Sansom. You're bound to have a great time! If you’re looking for more tavern history in Philadelphia, take the time to visit the restored City Tavern. 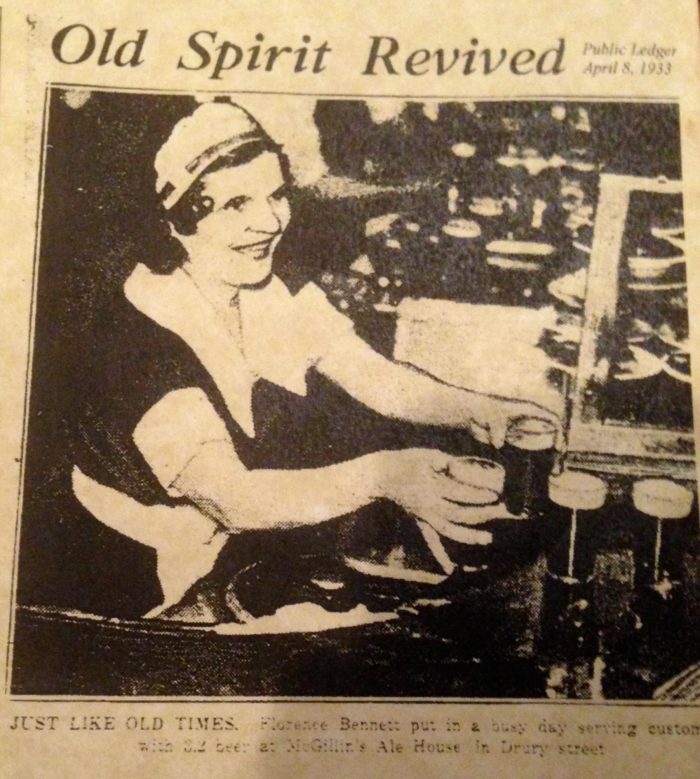 This historic bar was where the Founding Fathers gathered – and it was recently rebuilt just as it once existed! 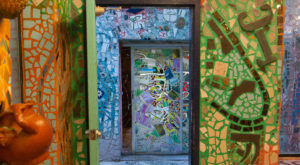 You can read about it here: This Unique Restaurant In Philadelphia Will Give You An Unforgettable Dining Experience. 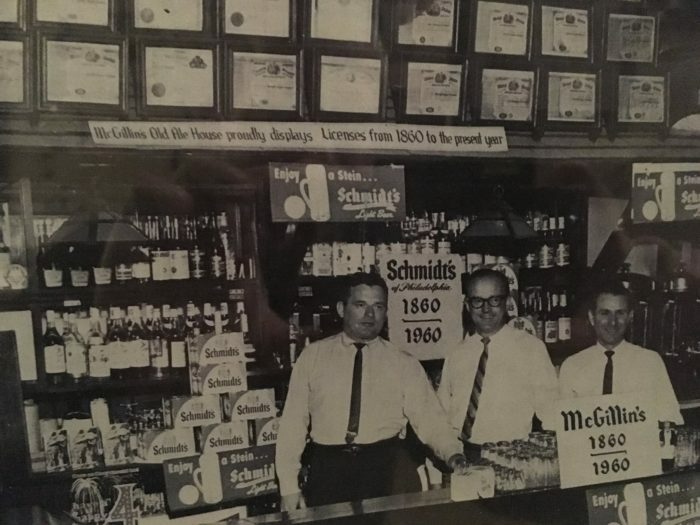 Have you visited McGillin’s? 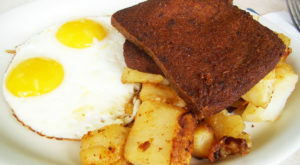 What did you order? 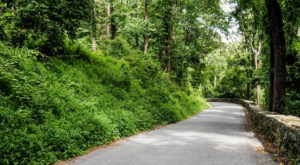 Share your experiences with us in the comments below!